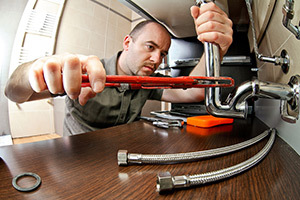 If you are in need of a Modesto plumber for burst pipe repair then you have to act quickly. Burst pipes are much more then a minor problem and, depending on the severity, can lead to anything from a minor leak to completely flooding your home. This can result in the loss of precious furniture and irreplaceable valuables damaged by flood water. Not to mention, this can leave the need for extensive and expensive repair damage, including the need for mold remediation. Your walls, your flooring and even the very structure of your home can be damaged. Damage that can negatively impact the property value of your home, too. All of this from just one burst pipe so how you handle the situation is what makes all of the difference. The bottom line is that burst pipes can quickly develop into a very costly problem, so make sure you work with the Knights Plumbing & Drain team to take care of yours. One thing to keep in mind is that you need to immediately shut off your water supply at the shutoff valve in order to minimize the damage. Aside from that you should let us handle the rest. In fact, if you are not sure where the shutoff valve is, you should also contact us immediately at (209) 823-1717 so that we can help you locate it and take the steps you should until we can get there. This is not the type of project that should be handled as a DIY project. Our professional and courteous staff and ready and on-call. Ask around and you will hear that we are the finest that Modesto has to offer when it comes to all of your plumbing needs. When disaster strikes, just know that we are the company of industry experts that will be there for you. 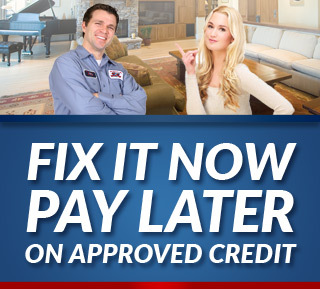 Don’t take chances working with anyone but the best for your busted pipe and general plumbing issues. 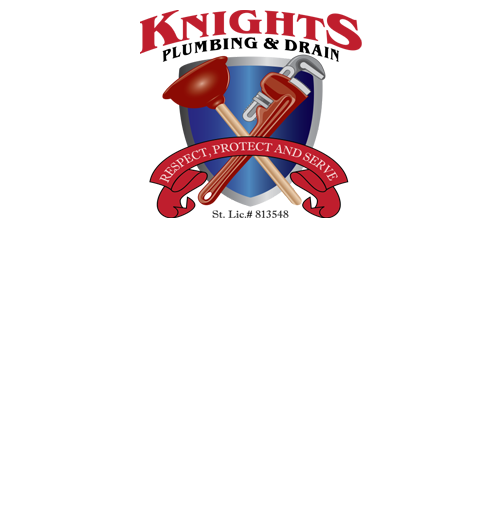 You will feel confident knowing that Knights Plumbing & Drain can be at your front door in minutes, ready willing and more than capable of fixing your burst pipes, or any other plumbing issue you may have. All of our techs are fully trained professionals that are able to deliver exceptional service and come equipped with a fully stocked truck so that we can remedy your problem, quickly. Keep in mind that the longer you wait, the worse your Modesto burst pipe repair needs may get and the more problems you may have in your Modesto home. If you are looking for an expert Modesto Plumber for Burst Pipe Repair then please call the professionals at Knights Plumbing and Drain or complete our online request form.